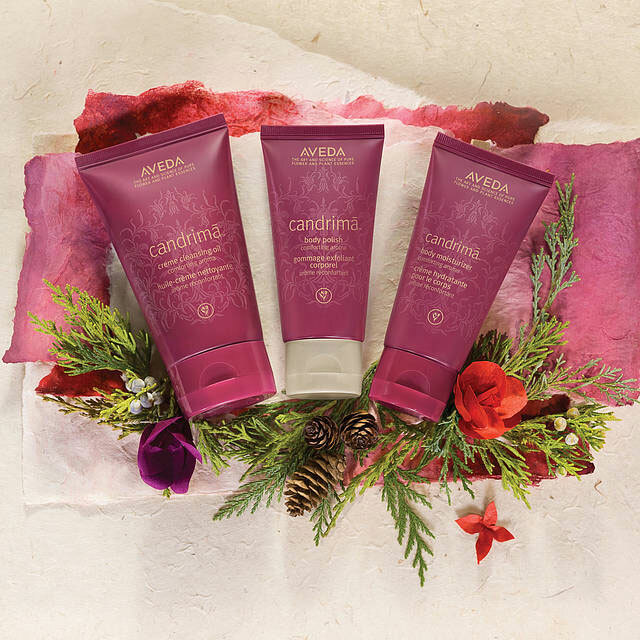 At Belle Salon & Spa we got you. 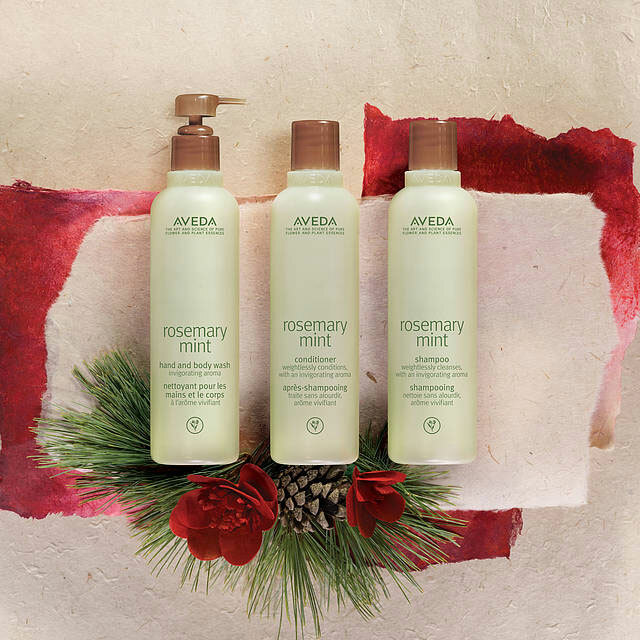 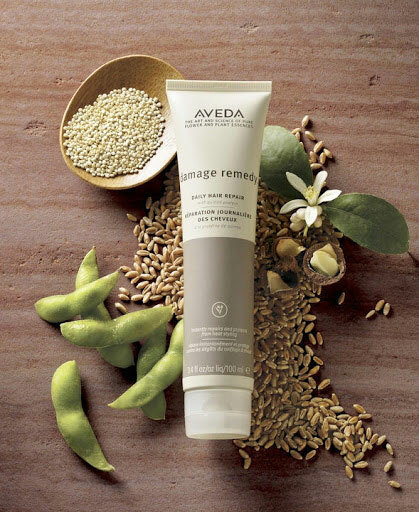 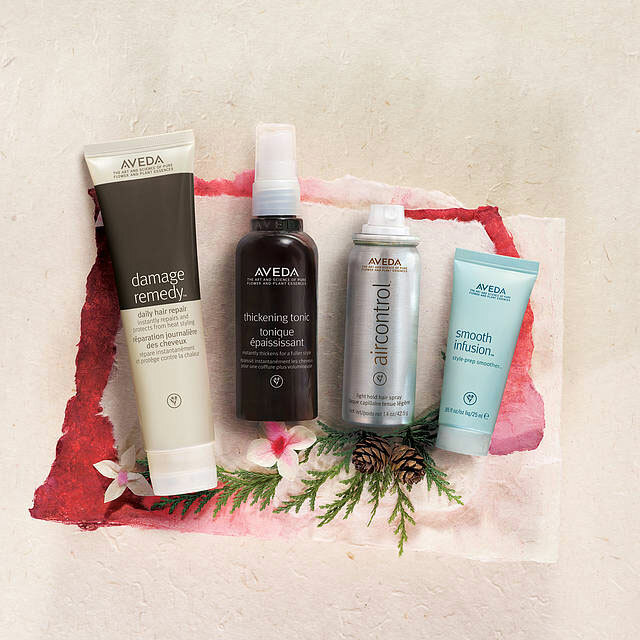 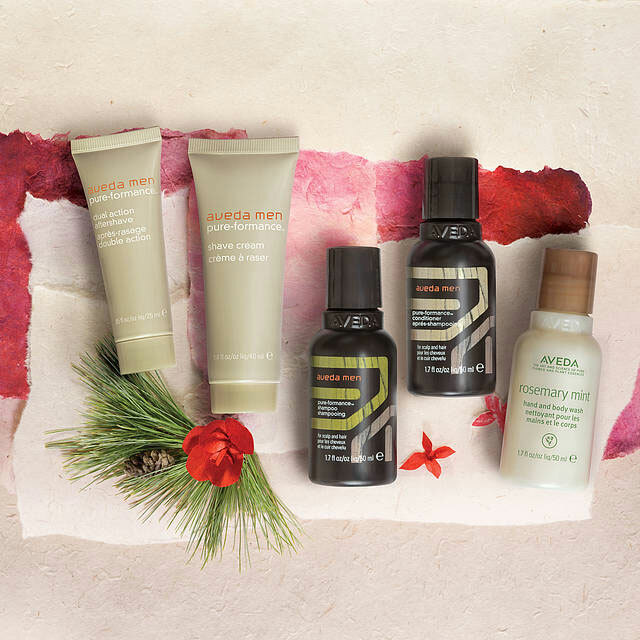 Here is a mix of brand new and tried-and-true Aveda favorites that will check off all your boxes. 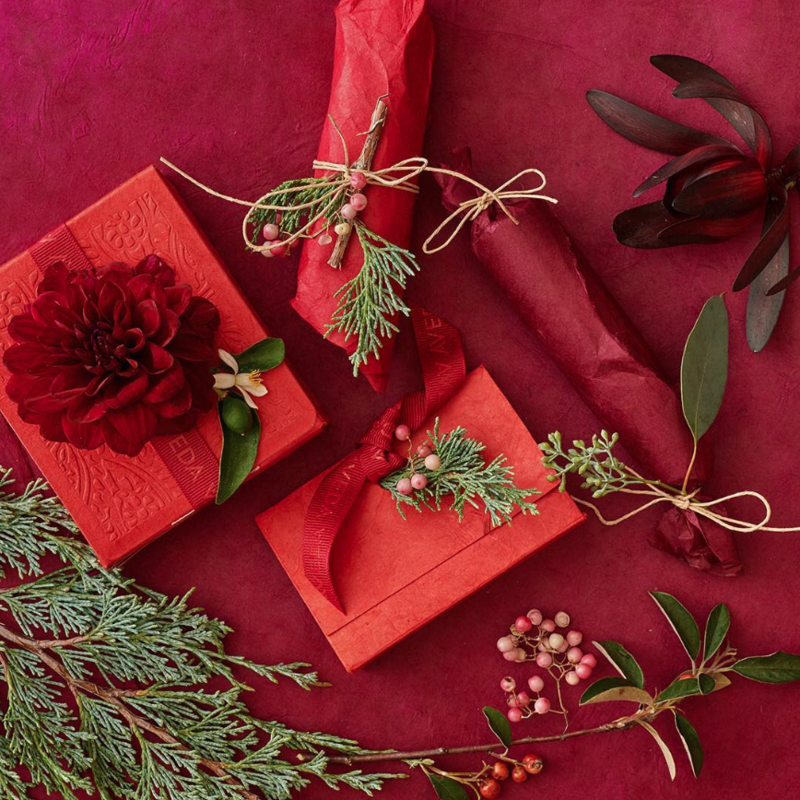 Finish 2017 strong—in both shopping and style. 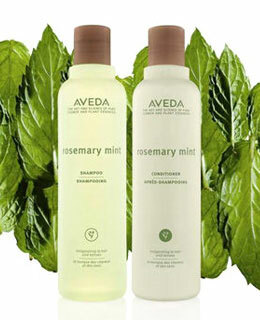 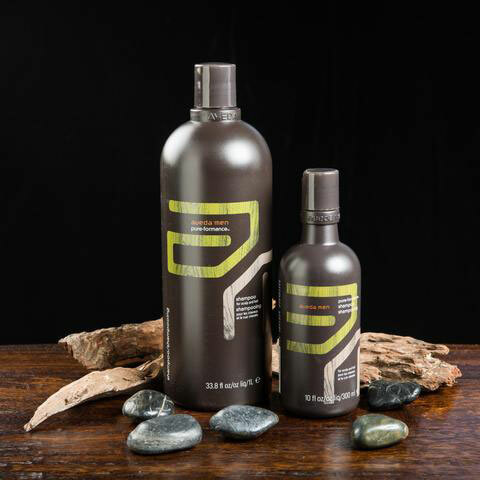 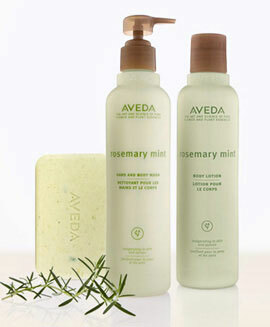 If you want to stop in, sniff and sample these products or others, come on into Belle Salon & Spa and get your Aveda on!